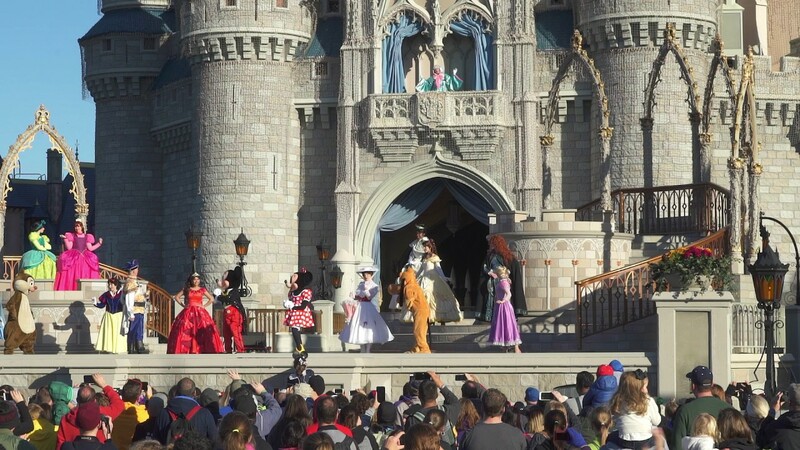 Dec 31, 2018 in "Magic Kingdom"
The Magic Kingdom has reopened as of 5:30pm following a capacity closure for most of the day. All parks are currently open to all guests. As of 11:40am December 31 2018, the Magic Kingdom is currently closed to some guests due to reaching capacity. 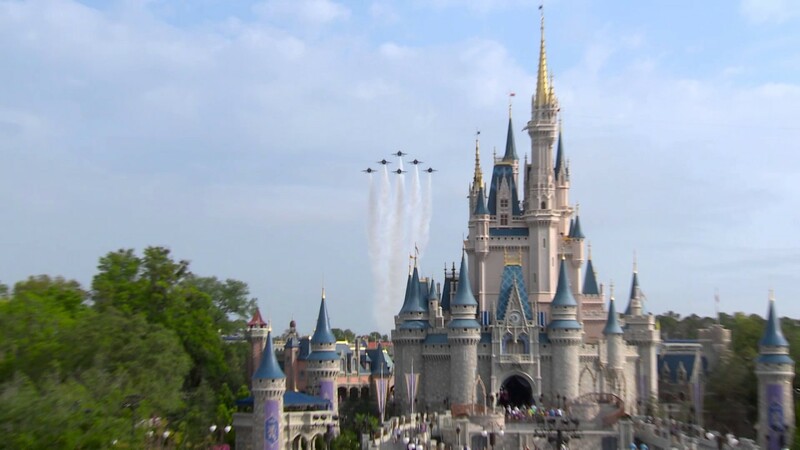 This is the first capacity closure of this holiday season at Walt Disney World. Wait times at the Magic Kingdom are 3 hours for Splash Mountain, Space Mountain, and Seven Dwarfs Mine Train. The longest wait currently at Walt Disney World is over at Epcot, with Soarin' at 190 minutes. Guests being denied entry are being issued a $50 gift card that can be redeemed at any other Walt Disney World theme park today. 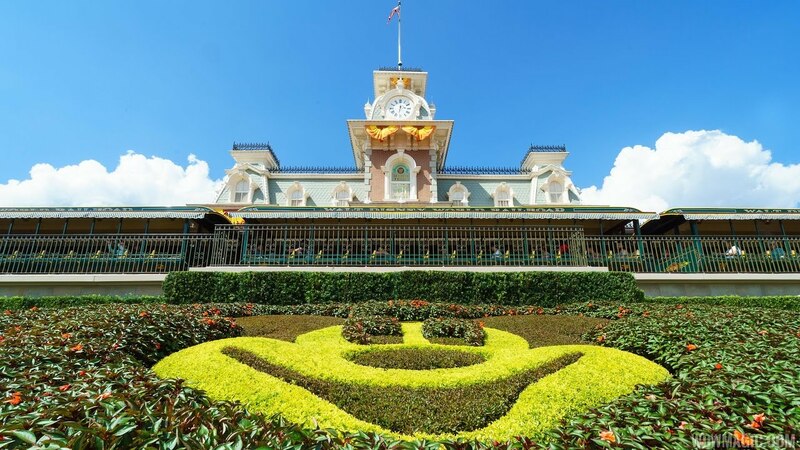 Learn more about Walt Disney World theme park phase closing statuses.